SHELTER is off to a busy start in 2018! We want to share with you the projects that we are working on and what you can expect from us in the coming months. 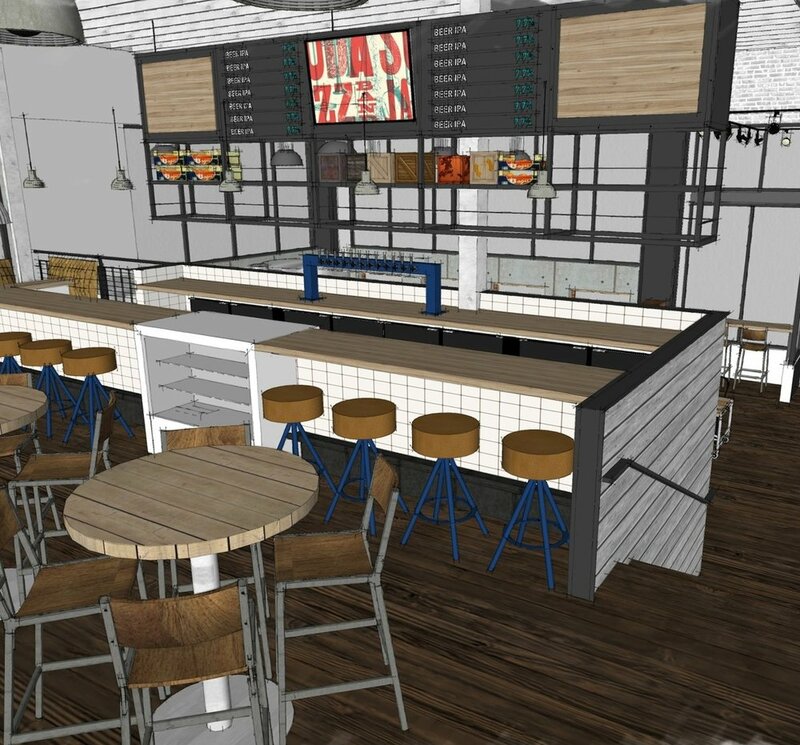 We are currently in the middle of two restaurant interior build outs and we have just submitted our renderings for final approval for two other restaurants. We couldn’t be more thrilled! Charlie Hyde, the owner of this upcoming brewery, has been working with us for the past year to fully renovate his current space in Central Eastside Portland to incorporate his new brewery. Charlie’s family has a long history in the grocery business and he is extremely excited to blend his passion for beer with his roots. Charlie is teaming up with Laurelhurst brewmaster, Steven Balzer, to brew some of the best beer around. We're hoping that this job comes with a few perks in the form of cold pints. What role will SHELTER play in the build out? 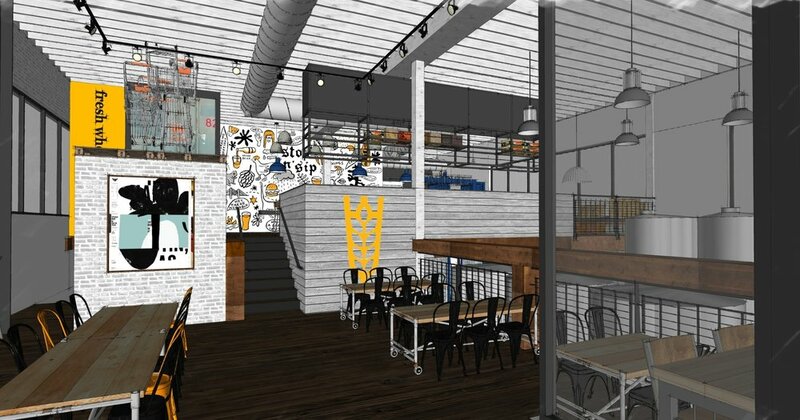 West Coast Grocery Co. Brewery will offer a full assortment of local handcrafted beer in collaboration with many of your favorite breweries. There will be a full menu as well as bar snacks. 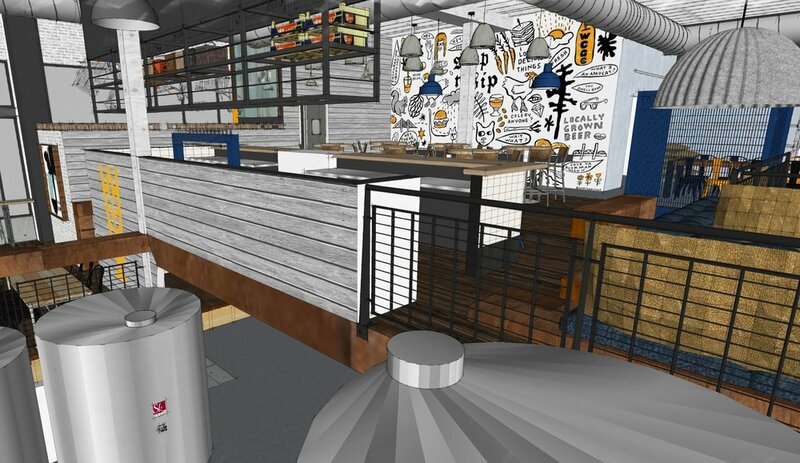 West Coast Grocery Co. Brewery has not yet set an official opening date, but it will be in the next couple of months. We’ll announce the date when it’s selected. This is one of those places where you’ll surely want to visit and have a beer and some food and enjoy the atmosphere.